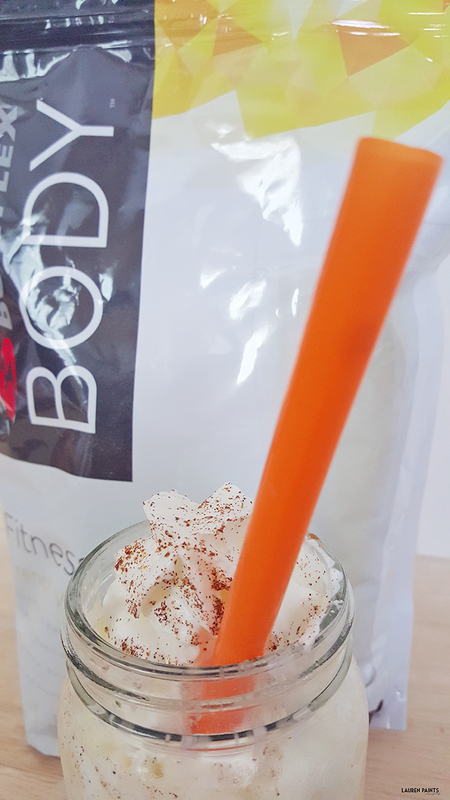 A Healthy, Delicious Fall Treat: Pumpkin Spice Protein Shakes with Bowflex Body! I've shared how much I love Bowflex Body and their protein with you before, so it comes as no surprise that I'm sharing that fact again. 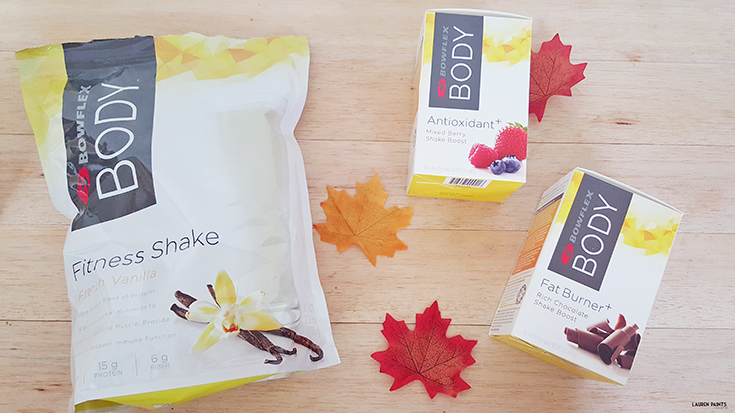 Bowflex just makes my nutrition easier, allowing me to enjoy life and focus on the things that really matter - like pumpkin spice everything. If you love Pumpkin Spice as much as I do, then today will be a life changing day for you. Today, I have changed the way we will drink our protein forever. 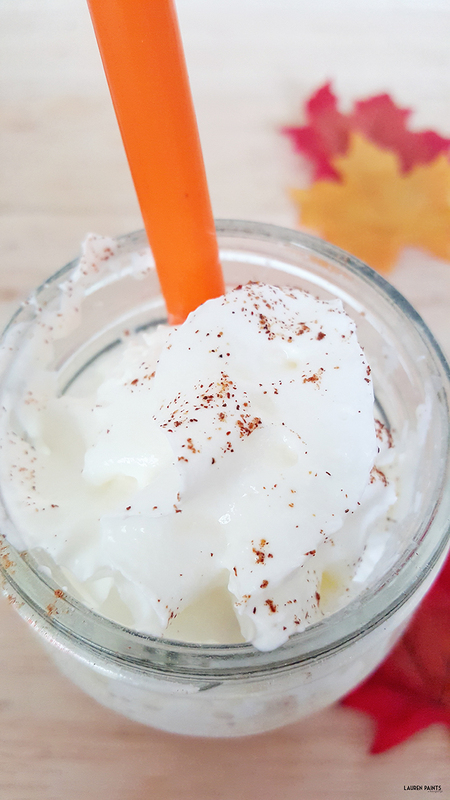 Let me introduce you to my latest concoction - a Pumpkin Spice Protein Shake! 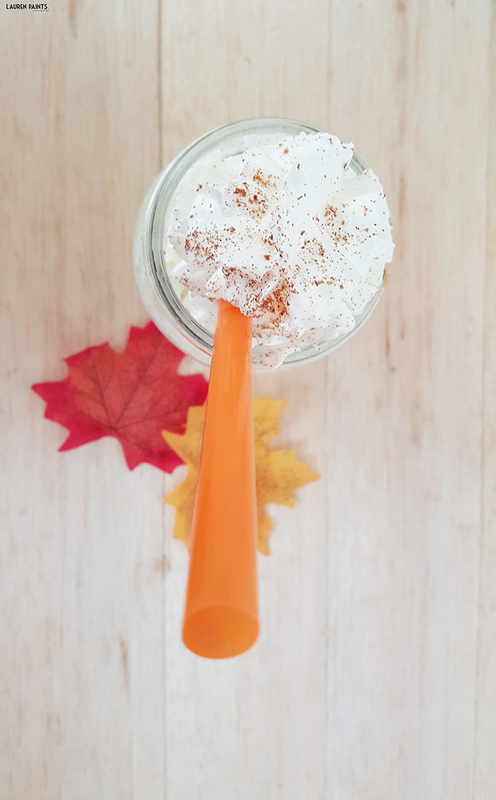 This delicious little shake is the perfect way for any gal (or guy) to get their pumpkin fix without compromising their diet! 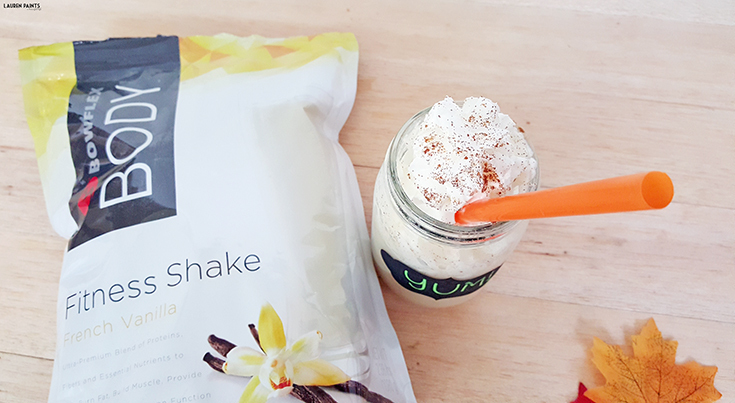 What do you need to make this delicious PSPS (Pumpkin Spice Protein Shake)? Place your protein powder and almond milk in a cup or a blender bottle and blend together either by shaking or stirring. Once completely blended add in Pumpkin spice seasoning and stir for around 30 seconds. Add Whipped Cream and a dash of cinnamon to the top and it's time to start sippin'! 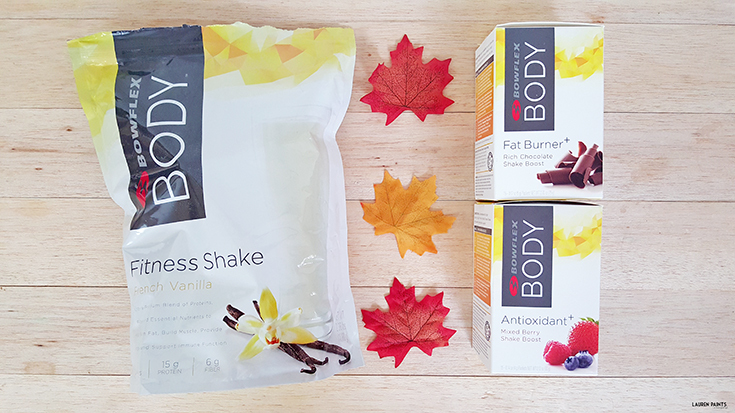 Now is the time to start burning fat, building muscle, & protecting your body with a Bowflex Body Pumpkin Spice Shake! Want to give this shake recipe or maybe one of the delicious Chocolate shakes a try? Check out how Bowflex Body can transform your physique and score 20% with the code "BOWFLEXSHAKE"!